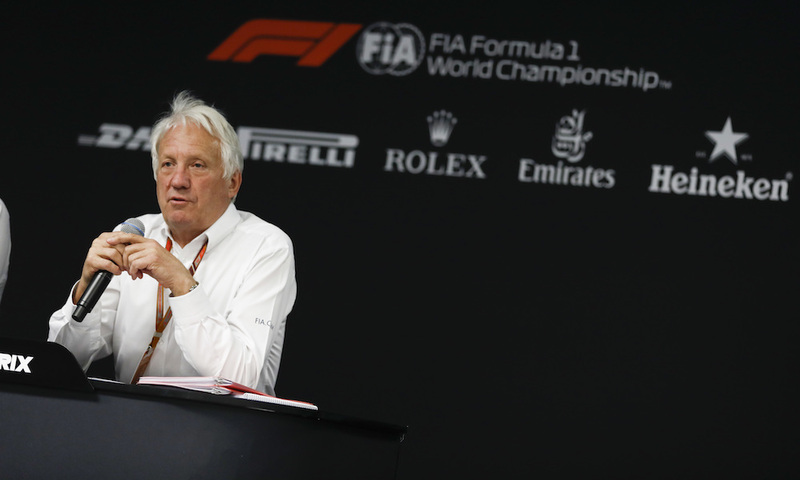 March 14, 2019 March 14, 2019 Andries Van der Walt	Comments Off on The FIA’s director of Formula 1 Charlie Whiting has died in Melbourne at the age of 66. 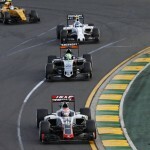 Whiting suffered a pulmonary embolism and died on Thursday morning at the start of the Australian Grand Prix weekend, the FIA announced in a statement. 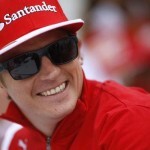 Whiting was an extremely recognizable face in the F1 paddock, having been race director since 1997. 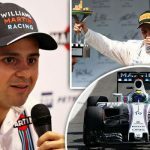 “It is with immense sadness that I learned of Charlie’s sudden passing,” FIA president Jean Todt said. 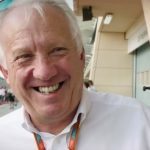 “I have known Charlie Whiting for many years and he has been a great Race Director, a central and inimitable figure in Formula 1 who embodied the ethics and spirit of this fantastic sport. Whiting’s career in F1 started in 1977 with Hesketh, before moving to Brabham and then joining the FIA in 1988. 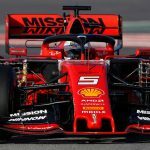 The Briton held a number of roles within the FIA, including safety delegate and head of the technical department, often making him the first port of call for teams seeking clarifications or dealing with incidents. 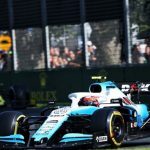 F1 managing director of motorsports Ross Brawn worked with Whiting throughout his career and paid tribute to the man who was also in charge of starting each grand prix. “I have known Charlie for all of my racing life,” Brawn said. “We worked as mechanics together, became friends and spent so much time together at race tracks across the world. I was filled with immense sadness when I heard the tragic news. I’m devastated.